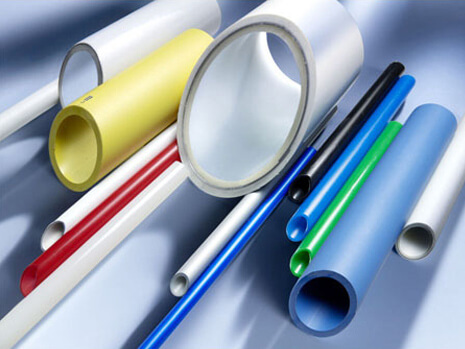 For decades now, plastic pipes made from HDPE have been radiation crosslinked in order to ensure that they keep their performance characteristics for a very long time. Of particular importance is their improved durability with respect to high temperatures and internal pressure. For more than 30 years, several million kilometres of radiation crosslinked pipes – known as PE-Xc pipes – installed all over the world have demonstrated their reliability in day-to-day use under difficult conditions.